On Monday 23rd May 2016, an initial meeting was held to plan The Gurkha Everest Expedition 2017. The expedition will see the same team of Gurkhas from last year’s Gurkha 200 Everest Expedition Team attempt to summit Mt Everest. 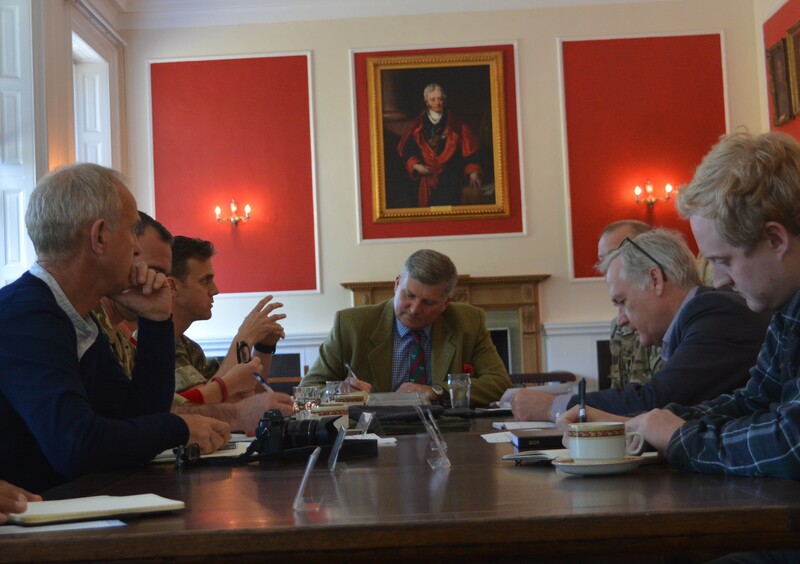 The Expedition Chairman, Brigadier Ian Rigden chaired the meeting that saw the Gurkha Everest Steering Committee come together (GESC). The GESC included nearly all the members of last year’s G200 Everest team under the leadership of Major Andrew Todd (2 RGR). Also present was Colonel of the Brigade of Gurkhas, Colonel James Robinson, and representatives from the media and the Gurkha Welfare Trust. The plan of action was discussed in detail and the generic plan is for training to commence in the Alps in September, then Scotland in January 2017 before deploying to Nepal in March 2017. The summit window, once the team is settled and acclimatised at Everest Base Camp, will be around April to May 2017 (dates TBC). 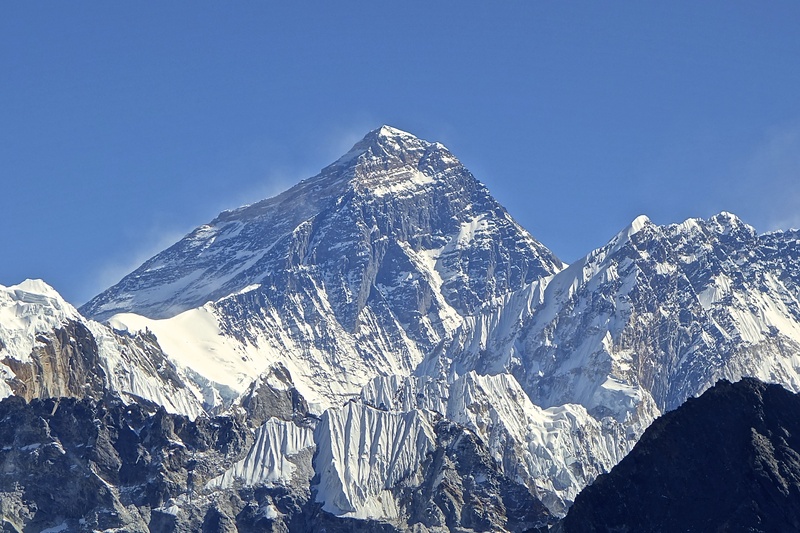 Last year the Gurkha 200 Everest Expedition were caught up on Everest when the fateful ‘Gorkha Earthquake’ struck on 25 April with a magnitude of 8.1 on the Richter Scale. 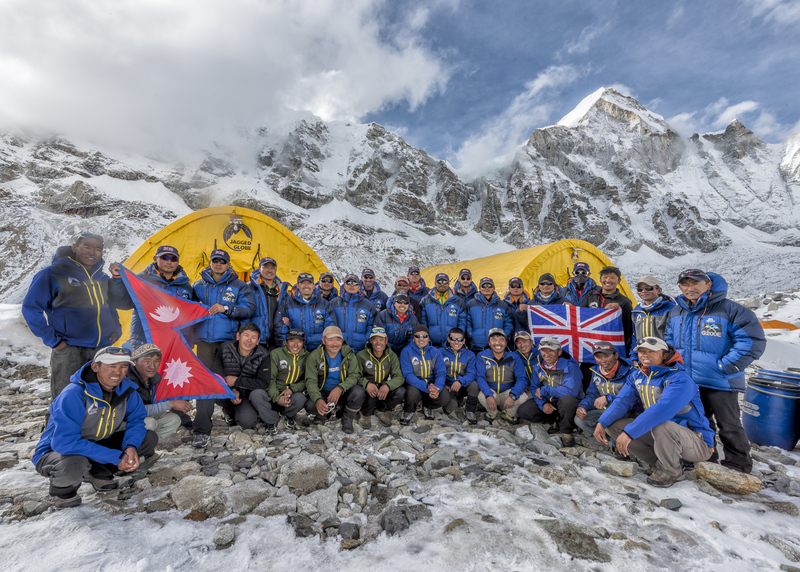 The expedition was named ‘Gurkha 200’ because the team were conducting the expedition at the time of celebrations marking 200 years of loyal service from the Gurkhas to the British Crown. 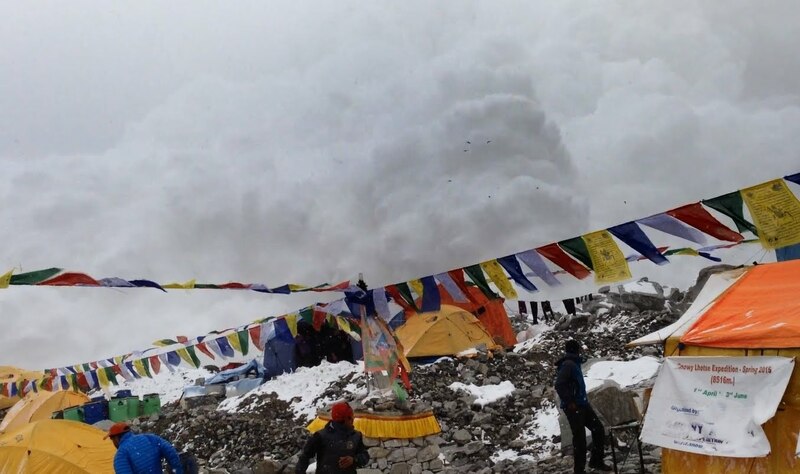 Many of the team were at Everest Base camp when the earthquake hit and they were struck by the ferocious avalanche that came down on top of them killing 22. 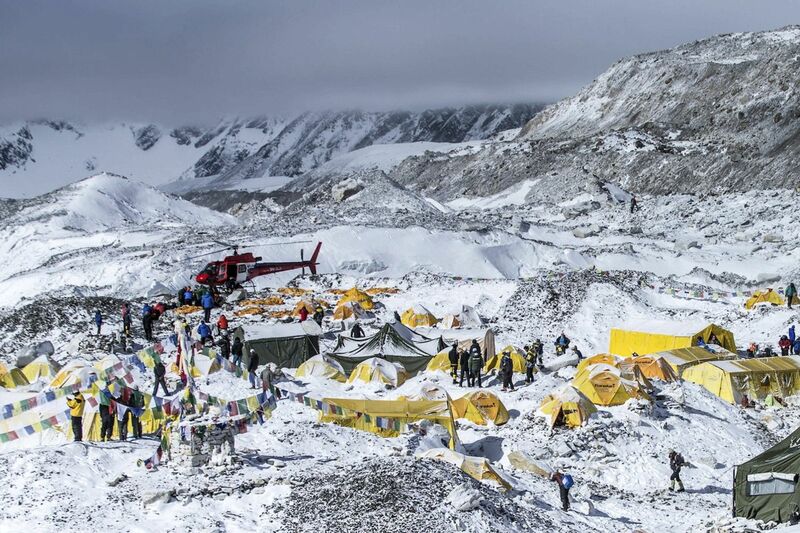 This marked the deadliest day Mt Everest had ever seen. Thankfully, although some of the Gurkhas at base camp were injured, no one was lost and all were just about ‘fighting-fit’. Captain Buddhibahadur Bhandari of the Queen’s Gurkha Engineers, with blood pouring from a gash in his head, dragged several of the team’s Sherpas behind some rocks to protect them from further avalanches. 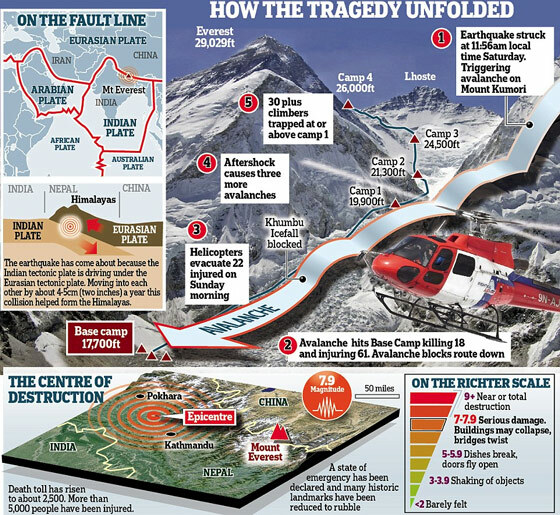 The bulk of the team were located at Camp 1 and after the earthquake they were cut-off when the only way down via the infamous,Khumbu Icefall, was prohibited as an option having been destroyed also. The team was stranded at first with many other climbers, including many who had been injured. Major Todd and his team were awarded 9 Commendations in total for their bravery that day; they all showed exemplary courage and calmness amongst the horror around them. The Gurkha expedition team helped more than 60 climbers who were injured. Major Todd and his team facilitated the evacuation of 116 climbers by helicopter, putting their own safety second. The team eventually got down off the mountain on foot. They then reported to British Gurkhas Kathmandu and began to offer their services to help with the nationwide relief effort. The G200 Everest Team were the only team up Mt Everest on that fateful day to not lose any members of their team. They are eternally humbled by that fact. But, this is unfinished business and the same team, with one or two new additions, will now attempt to put the first serving Gurkha on the summit of Everest in 2017. They will be raising money for The Gurkha Welfare Trust and over the coming months we shall keep you updated with all their progress and fundraising requests. A link to the BBCs Tom Martienssen’s, ‘Disaster on Everest’ Panorama programme can be found here. It features members of the G200 Expedition Team.